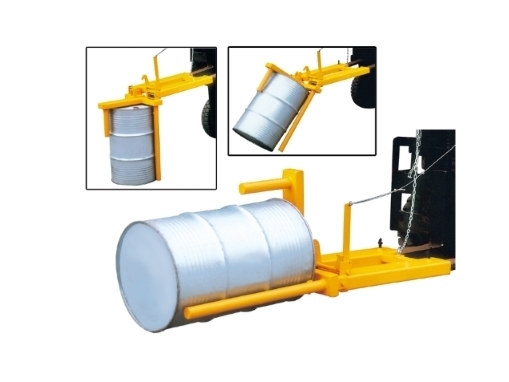 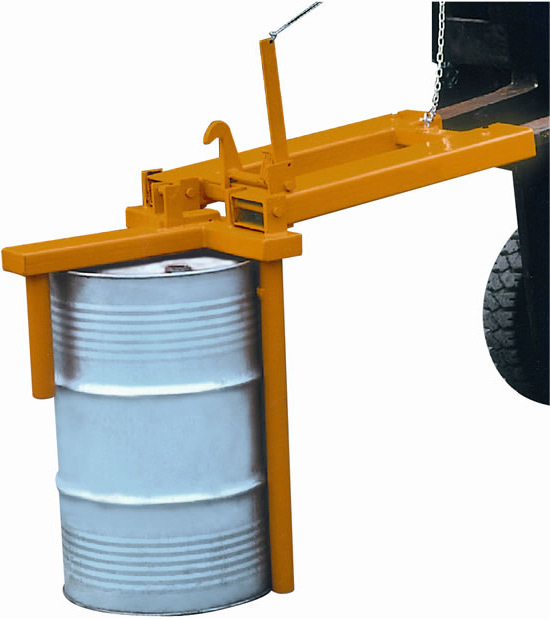 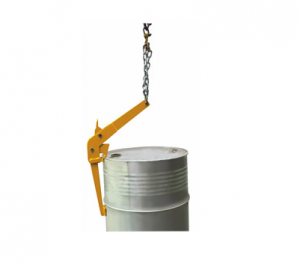 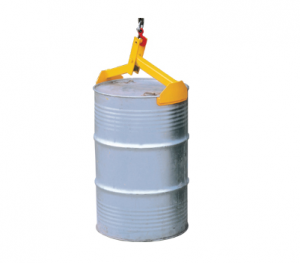 The DHE-DR400 Forklift Drum Positioner is designed to fit onto the tynes of a forklift truck to enable easy positioning of 210 Litre Steel drums. 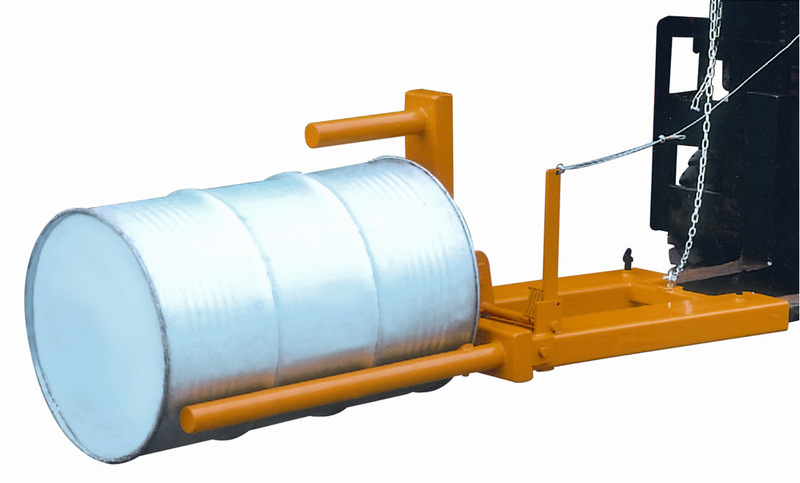 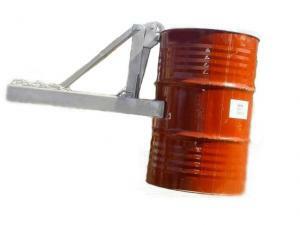 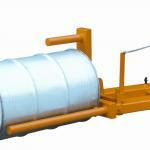 It’s ideal for loading and unloading and can transfer from horizontal to vertical. 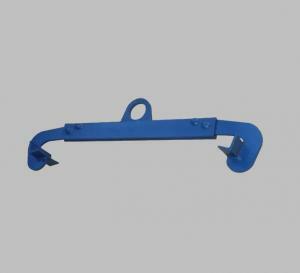 The hinged tynes lock automatically when lowered horizontally to the floor. 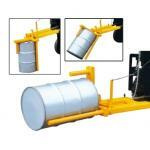 Can be operated without the driver leaving the seat of the forklift.